This post is contributed by S. She doesn’t write too often, but when she writes, she does it brilliantly. You can check her Blog here. 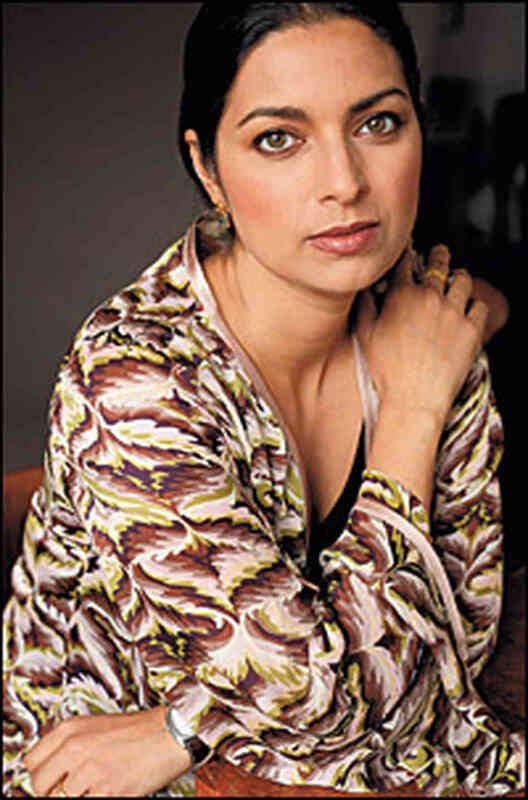 Jhumpa Lahiri is most well known for her book, The Namesake which turned out to become a mainstream movie by Mira Nair. So let me start this post with a little trivia about names. Jhumpa’s real name is not Jhumpa. She was born with a mishti Bengali name, Nilanjana Sudeshna – that sounds like two names though. But she took up her daak naam i.e. her pet name Jhumpa as a writer. Jhumpa is a very common daak naam in Bengalies. In fact I have a cousin called Jhumpa; her younger sister is called Tumpa. Yes, we bengalies like rhyming daak naam, easy to holler the kids together. Not many bengalies have the audacity to be known in the world with their daak naam (just like Gogol in The Namesake). But Jhumpa did that. Kudos! I have read all of her published fiction; I did that recently actually, reading one book after another almost like a marathon. It is safe to say that she lived in my head for quite some time. I had given her a cozy place to reside in my mind. I started with Interpreter of Maladies, then Unaccustomed Earth followed by The Lowland, and lastly The Namesake. With the first book itself, Jhumpa had become my favorite writer and so I went on to read all the available books. But I have my favorite. Yea, I am a child like that. I have my favorite color, my favorite uncle, my favorite food and a favorite book of my favorite author. Lo and behold, it is Unaccustomed Earth. For the record, I must say that I feel Jhumpa is better at writing short stories than long winding novels. And I think Unaccustomed Earth did her great for the next (and latest) novel The Lowland. She has clearly grown as a person, thus as a writer, when she wrote The Lowland. The large canvas of ALL her stories is the same- Indian Diaspora. But the splash of colors and emotions that she has been able to evoke in her last two books is notches higher from the first two books, Interpreter of Maladies and The Namesake. What I love about her stories are the characters – each of them so real. It takes a lot of keen observation to speak a language that is so rich in tiny details that pulls strings of your heart and leaves you bare. With every word, every sentence Jhumpa walks closely towards you, looks you in the eye, her warmth touching your heart and then she laughs wickedly and evaporates. That is the thing about truth. It is so real that you feel helpless standing in front of it. Hey I had seen the movie NAMESAKE, loved it. But didnt know anything much abt the author. Thanks for sharing this, am off to see her blog now ! I haven’t heard of this author – sounds like one I need to check out! Thanks for the recommendation. Yes, I am behind.. Stuck in something.. can only manage few minutes a days online. Anyways, thank you for stopping by.